aura:iteration iterates over a collection of items and renders the body of the tag for each item. Data changes in the collection are rerendered automatically on the page. aura:iteration supports iterations containing components that have server-side dependencies or that can be created exclusively on the client-side. body ComponentDefRef Required. Template to use when creating components for each iteration. You can put any markup in the body. A ComponentDefRef stores the metadata of the component instances to create on each iteration, and each instance is then stored in realbody. indexVar String The variable name to use for the index of each item inside the iteration. items List Required. The collection of data to iterate over. var String Required. The variable name to use for each item inside the iteration. In this apex class ,you have @AuraEnabled , fetchMapvalues() method which return type is Map type. first created a new map called MapTest . Provides interfaces that are specific to Lightning Pages and the Lightning App Builder. 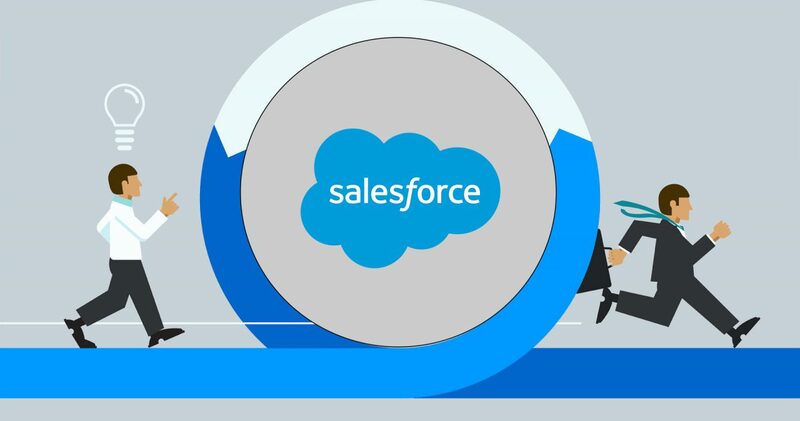 Provides interfaces that are specific to Lightning Experience and the Salesforce app.